Open to critters of all sizes, Critter Country is the best place to cool down on a summer’s day. Take a ride on Splash Mountain and then grab a bite at The Hungry Bear Restaurant. Got a hankerin’ for honey? 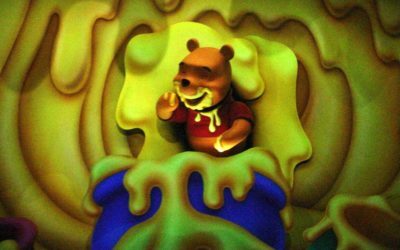 The Many Adventures of Winnie the Pooh (and nearby candy shop) will satisfy your sweet tooth. 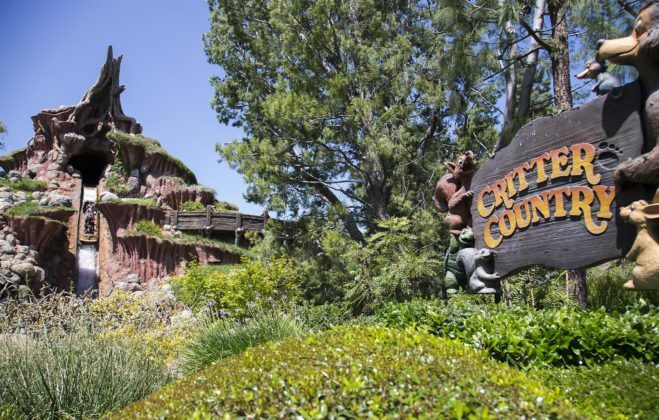 Critter Country is a peaceful part of Disneyland surrounded by the beauty of bear country. 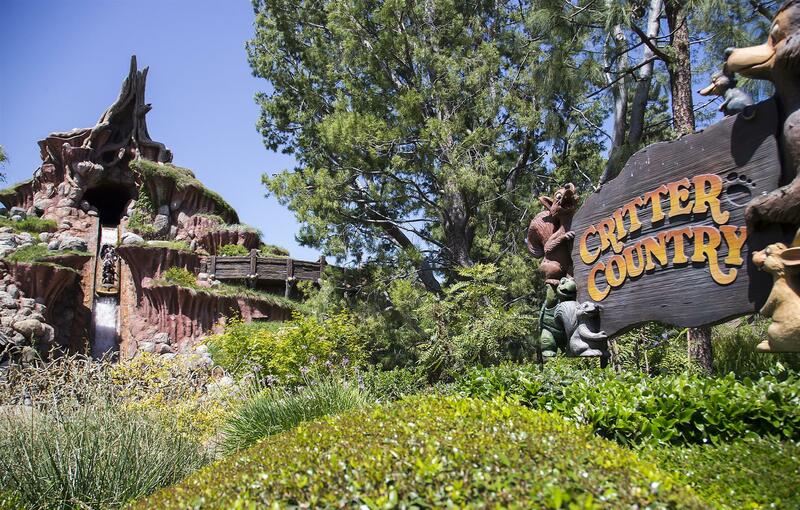 Critter Country, originally known as Bear Country, was added to Disneyland in 1972. 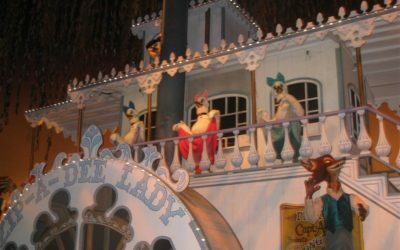 It was renamed to Critter Country in 1988.